We are a leading Manufacturer & Exporter of Pumps Component. Our product range also comprises of PTFE Rod, Extrusion PTFE Rod and PTFE Round Bar. We are one of the prominent manufacturers, traders, and exporters of high-quality PTFE Pump Component. The offered pump components are manufactured from the high-quality raw material that is sourced from the reliable vendor. Available with us highly affordable market price, the offered components are widely used for the production of valve and shaft seals. The quality controllers keep a strict vigil over the entire manufacturing process to ensure a flawless range. We manufacture standard quality Pumps Component, which is highly regarded for its functional efficiency and accuracy. 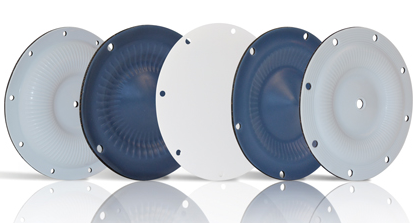 These components include machined components, balls, diaphragms, solid bar, and circles. It is free from any kind of defects or shrinkage. 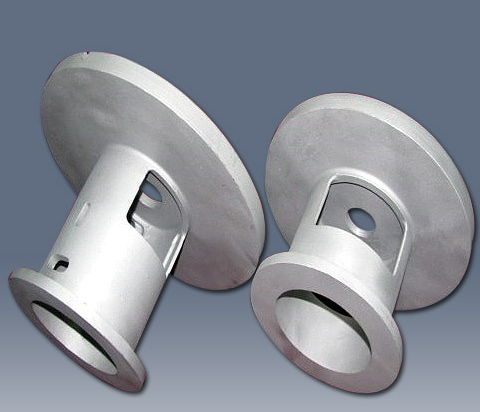 It is light in weight and is made available in different sizes and shapes.